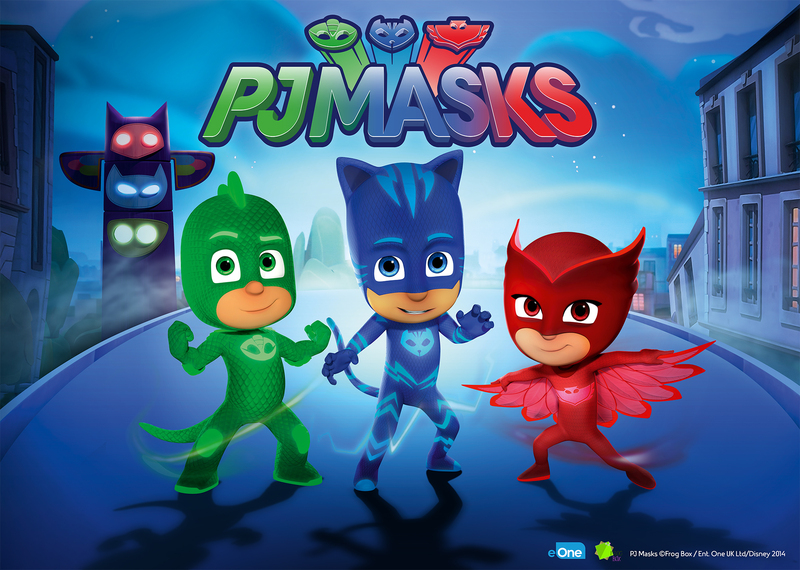 Learn what it takes to be a hero and a member of the PJ Masks team with Catboy, Owlette and Gekko in PJ Masks ‘Meet the Heroes’! In this live interactive training session, everyone will have fun while learning the secrets of thwarting the night time villains. DURATION: 25 minutes (Please refer to your ticket for your scheduled session. We recommend arriving 20 minutes prior to show start for seating. Doors close 5 minutes prior to show start). 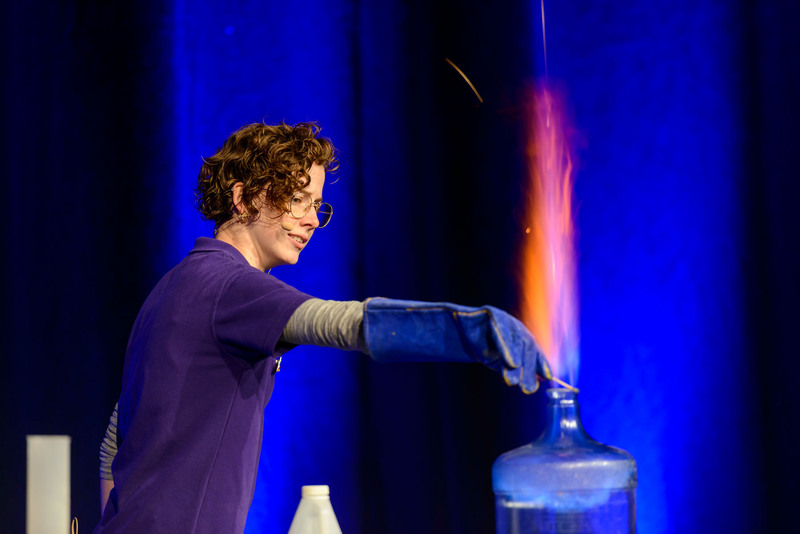 Brilliant science demonstrations weaved into a high-energy, engaging show that captivates and inspires. 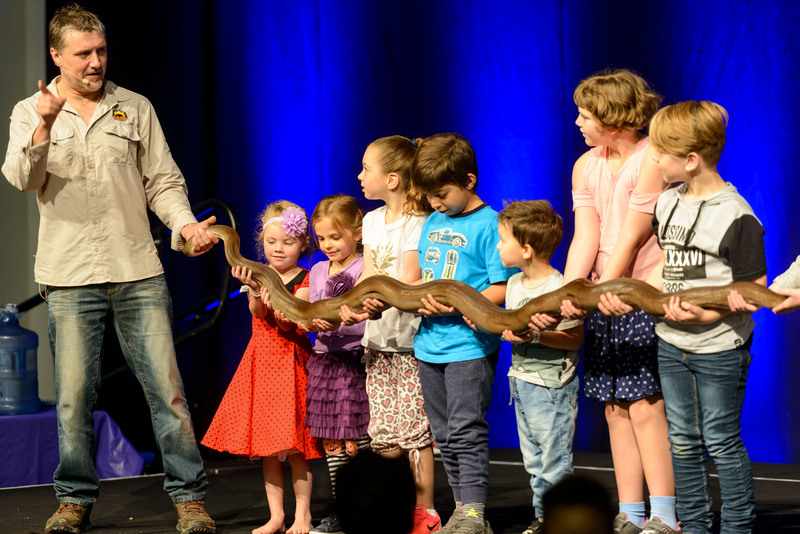 A fun and interactive show featuring a range of native animals including a bettong, quokka, tawny frogmouth, squirrel glider and reptiles. 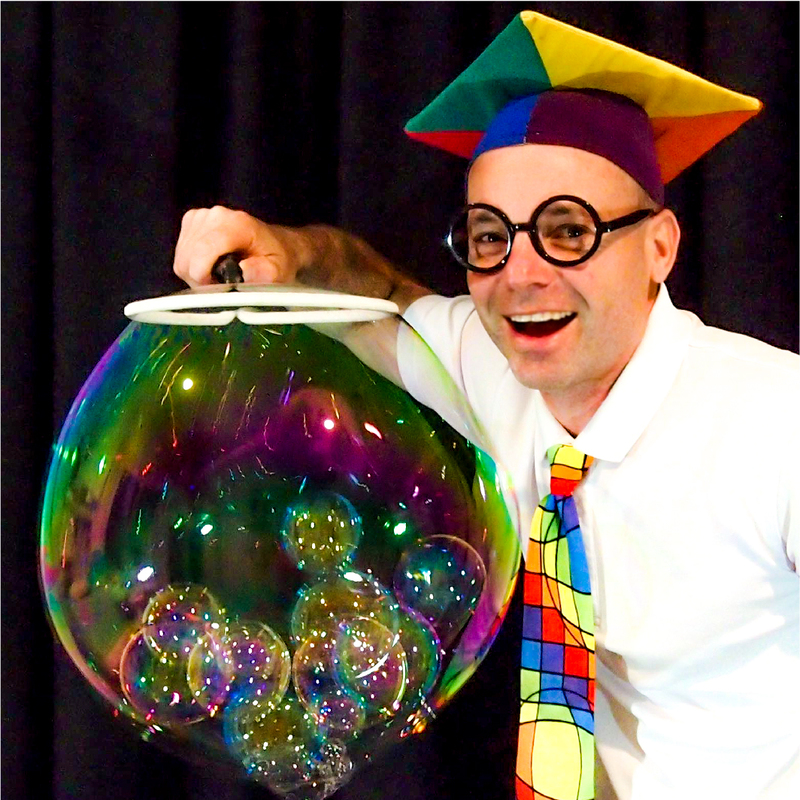 Discover the amazing sciences of bubbles with bubble-ologist Marty McBubble and his mesmerising, interactive bubbly experiments. Think bubble volcanoes, bubble rockets, bubble cubes, bubble sculptures and more!